Diamonds, symbols of eternal love. Click below to better understand the nature of diamonds and how a treasure from deep within the earth’s mantle, boasting an age of one billion years or more, now represents your love story. Colored diamonds are rare beauties, which come in all colors. At Marisa Perry, we provide light fancy, fancy, fancy intense and fancy vivid shades of most any color diamond imaginable! Click below to learn a bit more about the mystery of Fancy Colored Diamonds. 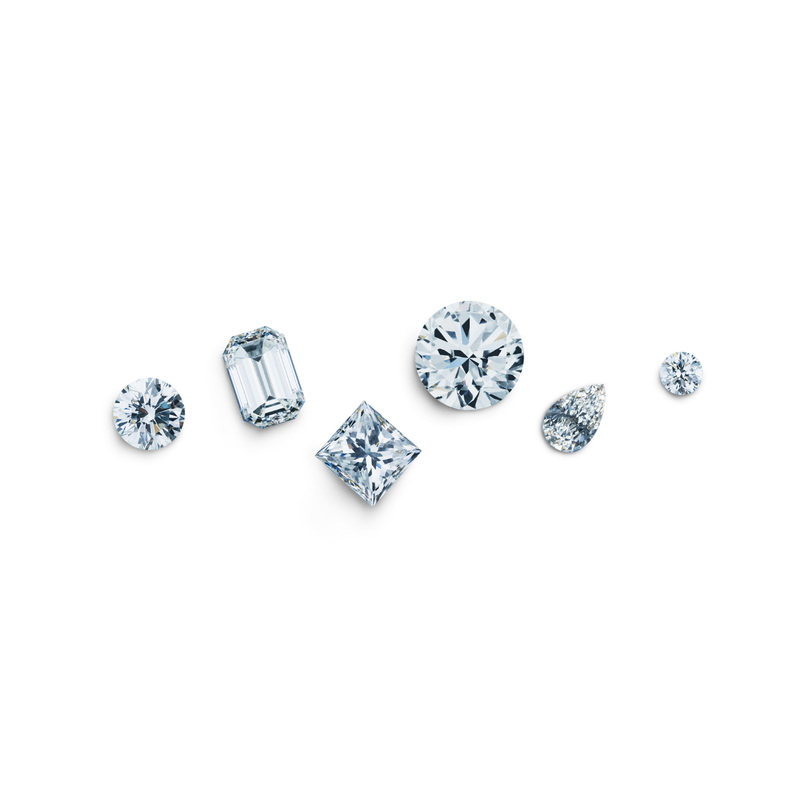 A diamond brand of De Beers, Forevermark diamonds are not only from the top 1% of the world’s rough, but are also responsibly sourced. Click below to discover how your Forevermark diamond contributes to education, healthcare and wildlife preservation in the countries in which they mine. 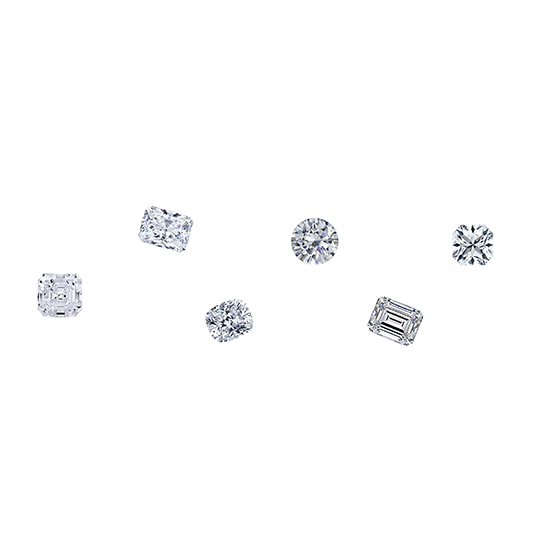 If you would like for your Asscher cut to sparkle like a round brilliant cut, Royal Asscher is for you. Click below to learn more about the story of Joseph Asscher, his legacy and his family’s mission to create the most brilliant of Asschers. 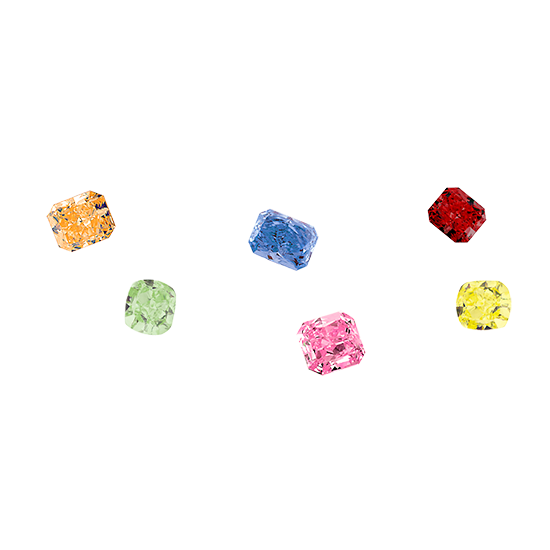 For centuries, kings and queens have gifted and been gifted colored gemstones. 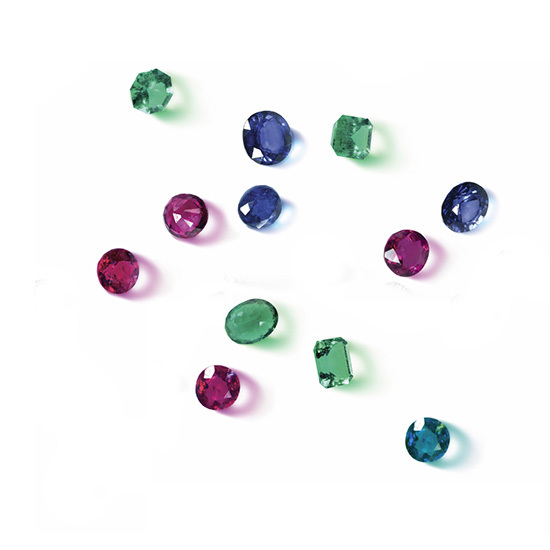 Most prominently are the precious Emeralds, Sapphires, and Rubies. Click below to learn why these stones are so mesmerizing and how many beautiful colors are available in sapphires alone.